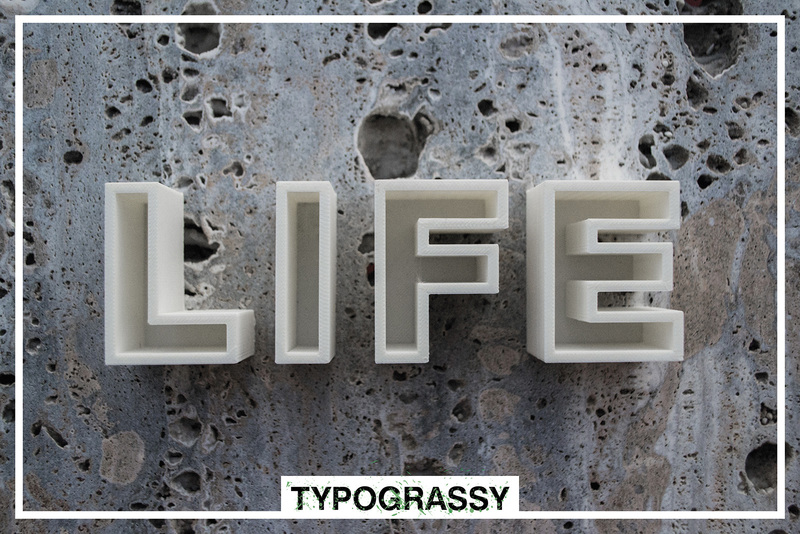 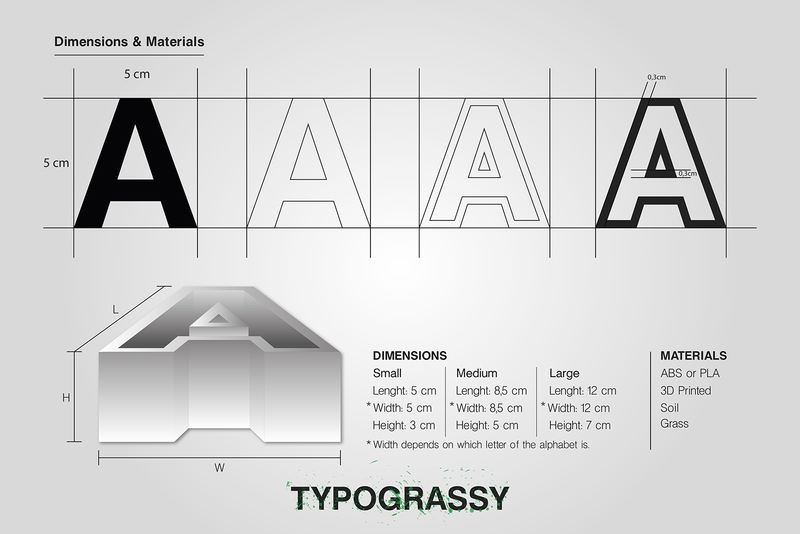 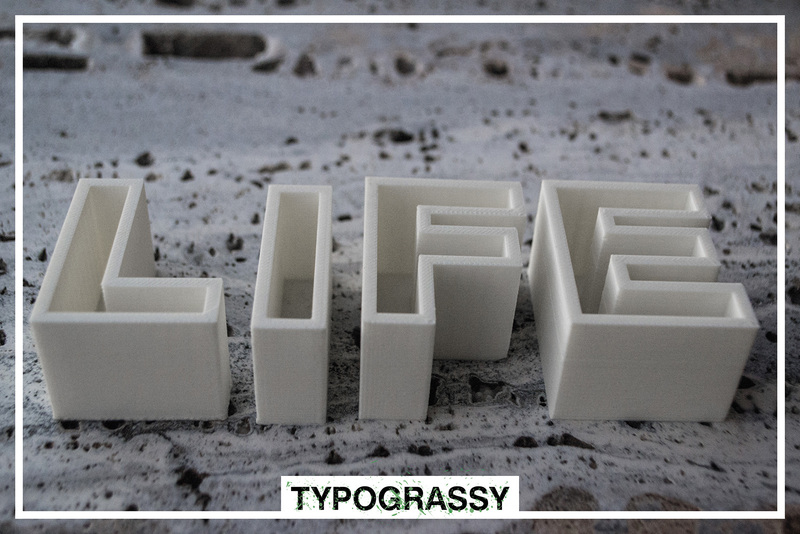 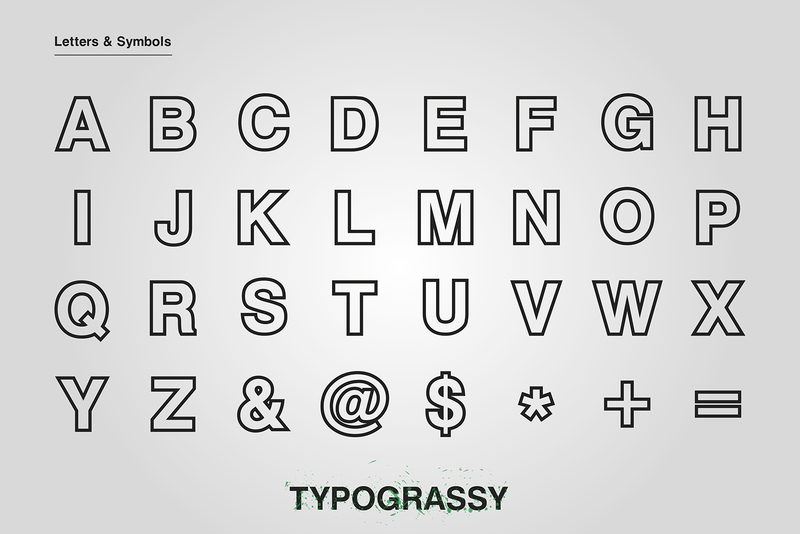 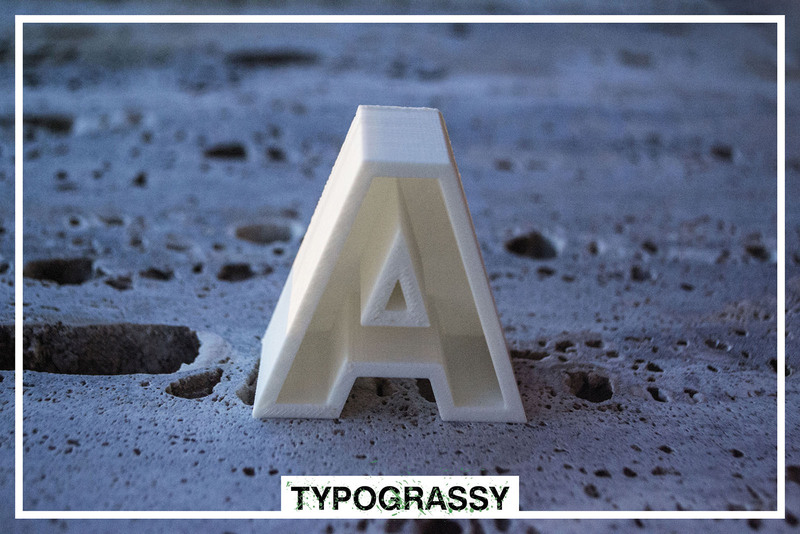 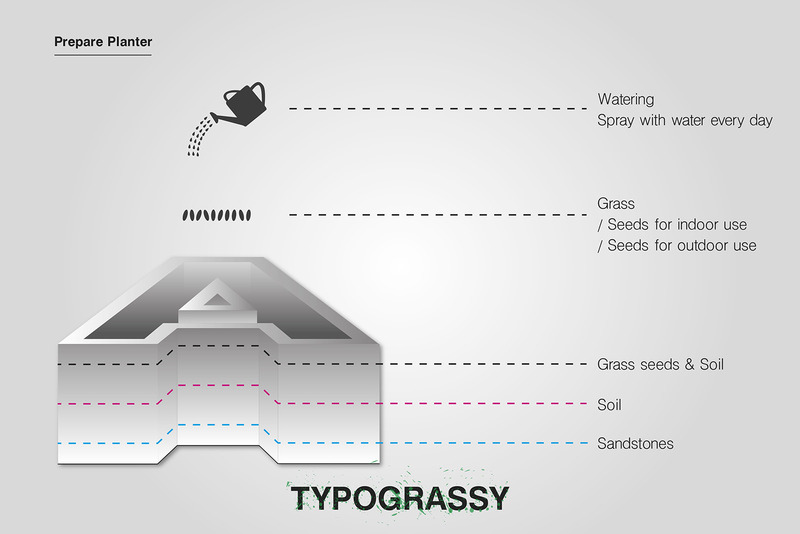 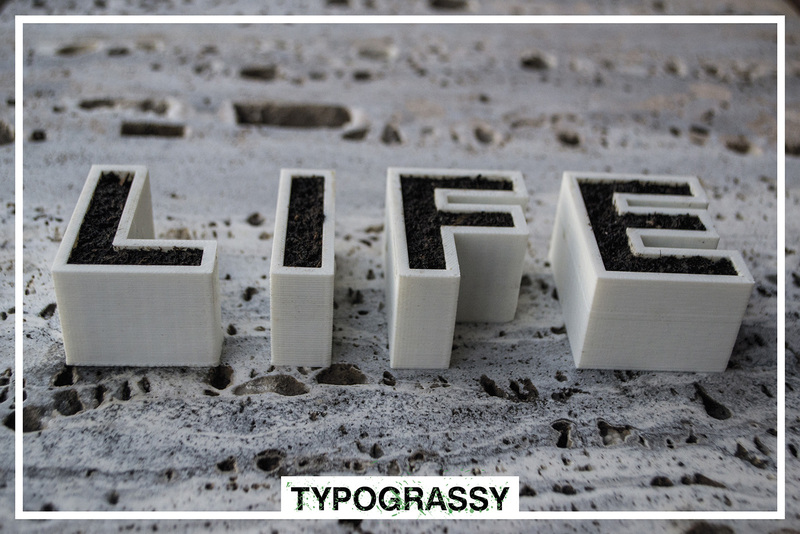 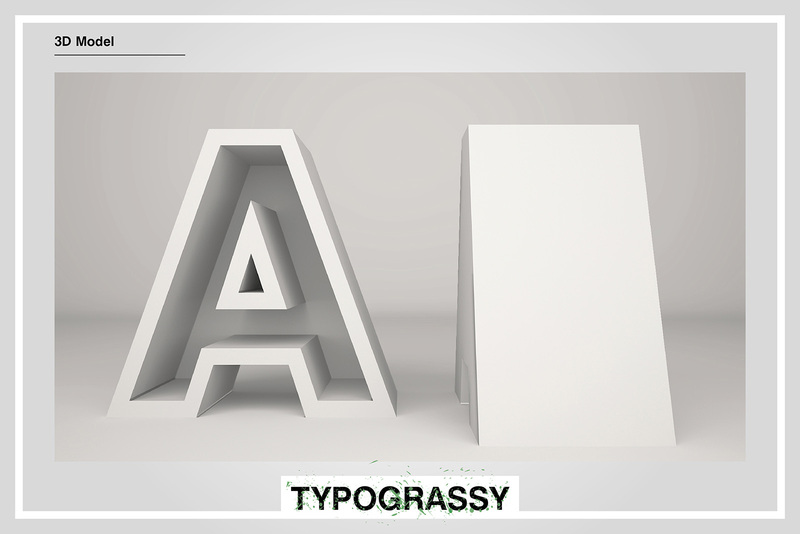 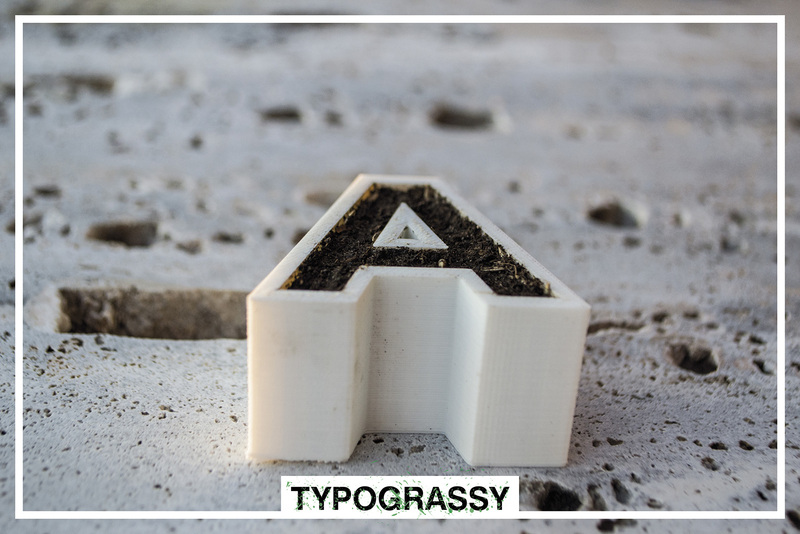 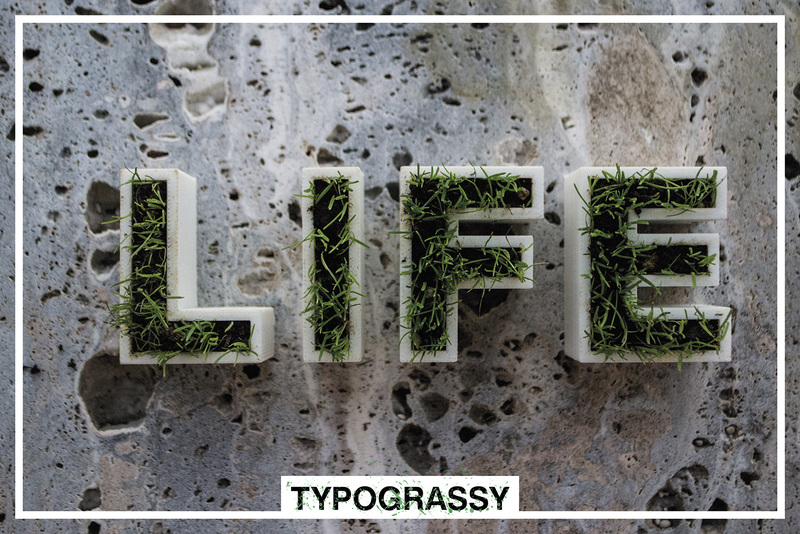 3D Printed Font Planter is a set of 3D printed letters and symbols of the alphabet for small plants or grass to decorate your home. 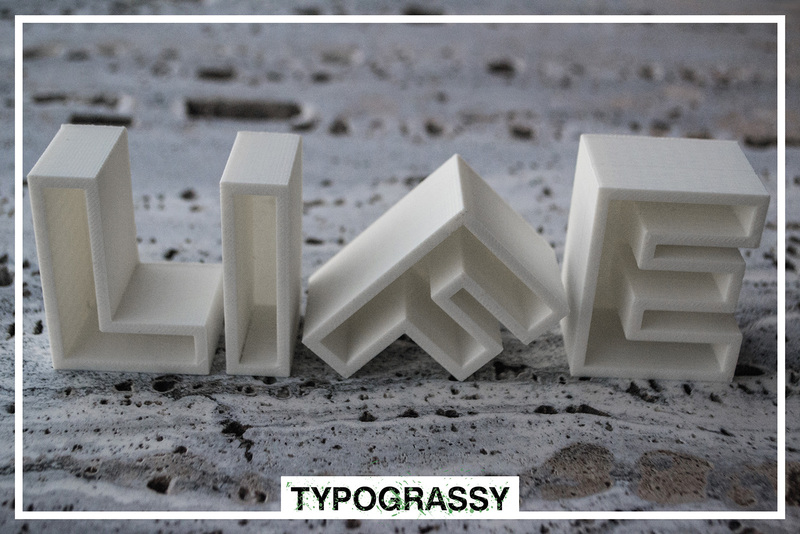 Great decoration for lovers of geometry, design, typography and indoor or outdoor plants. 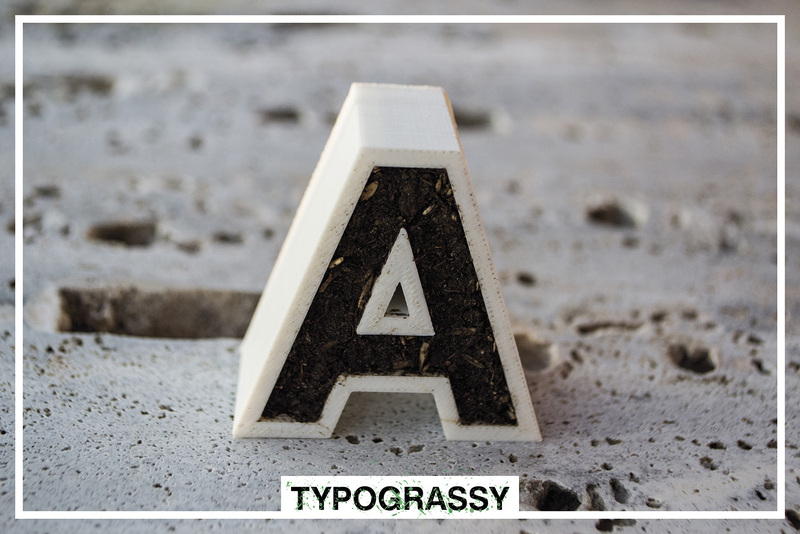 It can be a perfect gift for a friend. 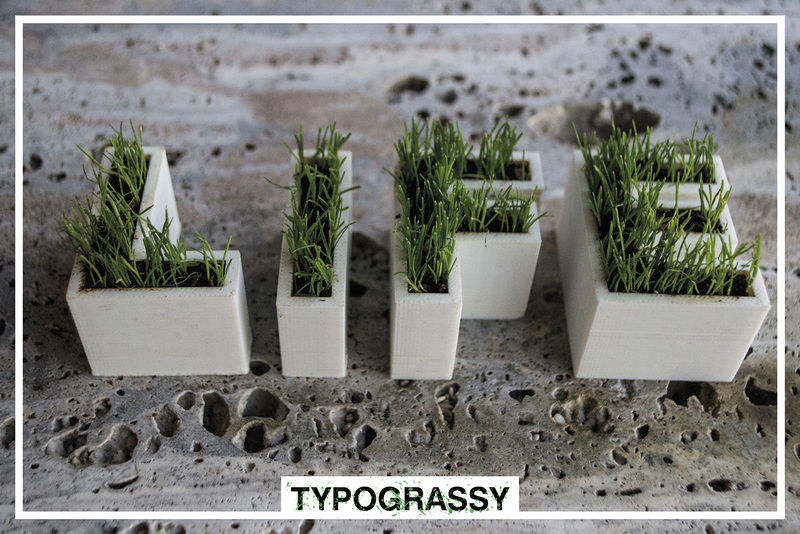 This planter is perfect for your desk, windowsill, mantel, and other various home decor spaces! 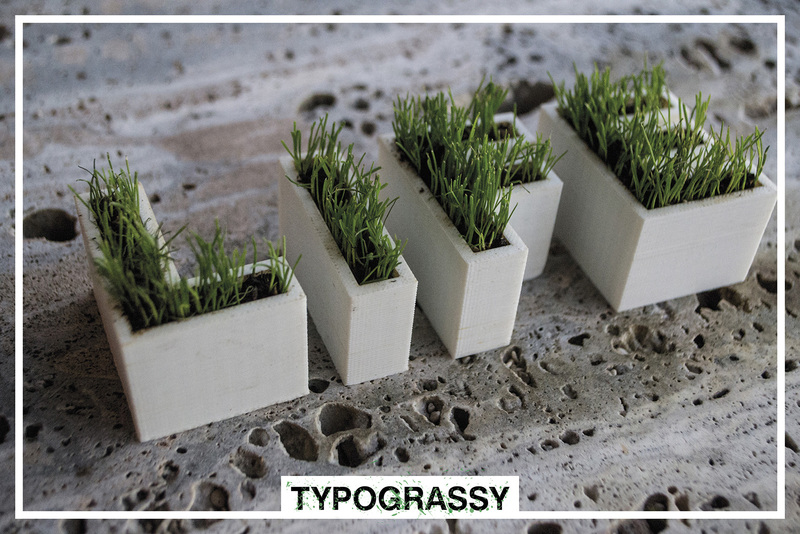 The planters are printed in three-dimensional printing with choice of many colors (PLA or ABS) and sizes.